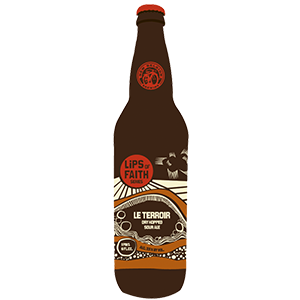 Le Terroir is a french term meaning “of the earth”. Used to reference the environmental conditions that affect the brew, we like to think about the terroir of our foeders. These wooden barrels age our sour beer in varying temperatures, humidity, and vibrations. 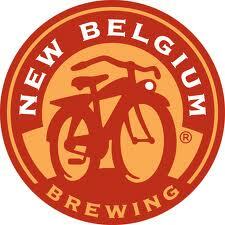 The terroir of New Belgium, so to speak. Add in another variable by dry-hopping with peachy, mango-like Amarillo hops, and we created a beer that changes every time we brew it.